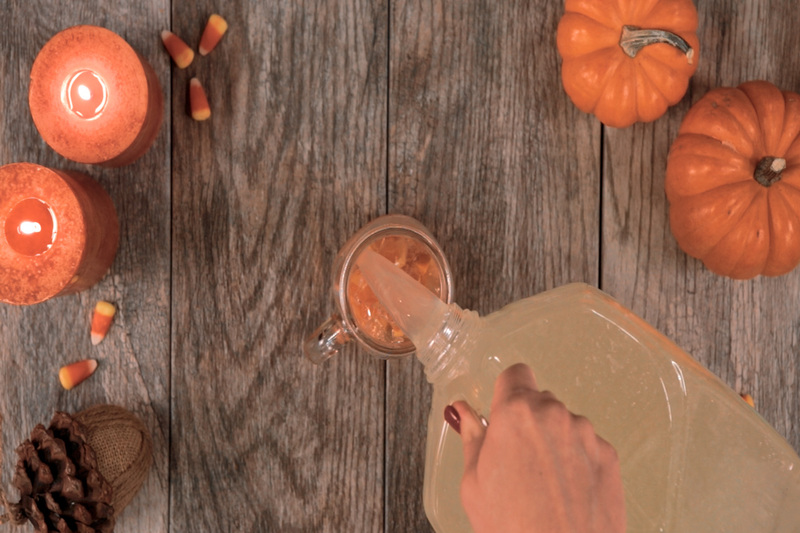 Combine a Halloween favorite with a Chick-fil-A favorite for a festive thirst-quencher! •	Halve and chop clementine oranges into four quarters and place in bottom of mason jar or glass. •	Top clementine oranges with crushed ice. •	Fill glass nearly to top with Chick-fil-A Lemonade. •	Gently stir one drop of yellow food coloring into lemonade. 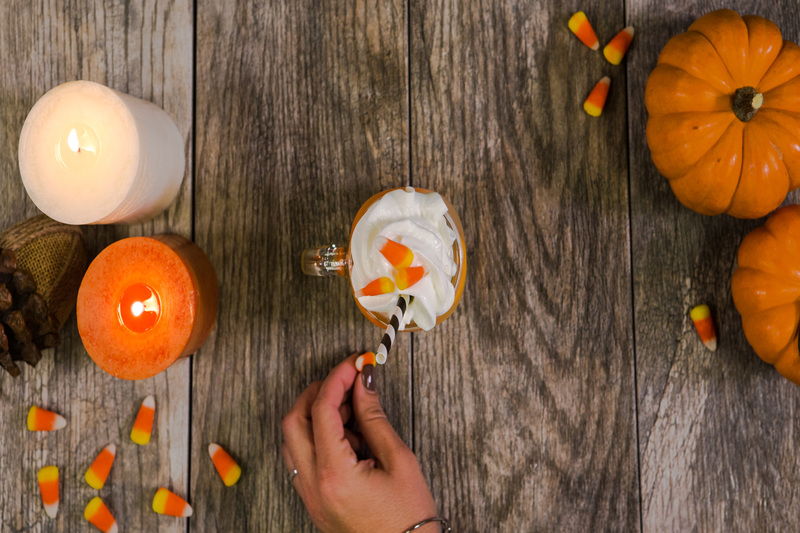 •	Top with whipped cream and garnish with candy corn. 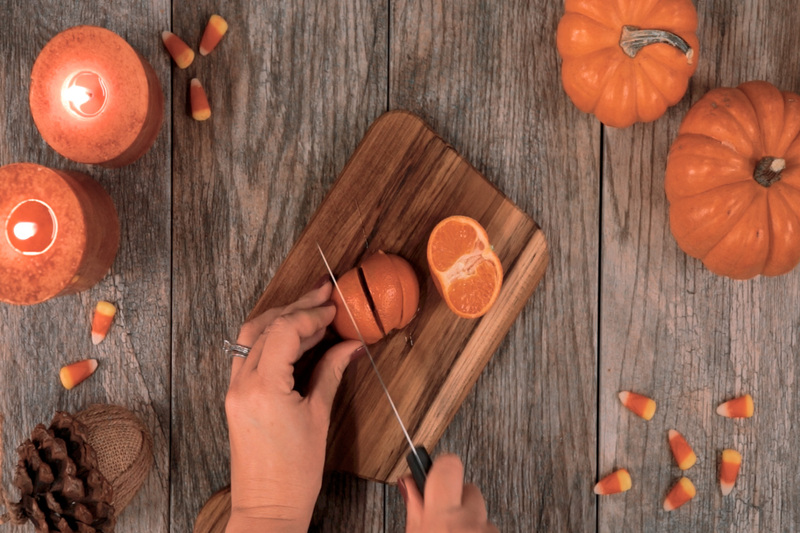 For other festive Halloween treats to spice up your table this season, check out our Fruit Ka-Boos, easily made with a Chick-fil-A fruit tray, and our Vampire Teeth Cookies, made with Chick-fil-A Chocolate Chunk Cookies!